As expected the Drum bite is on again today. 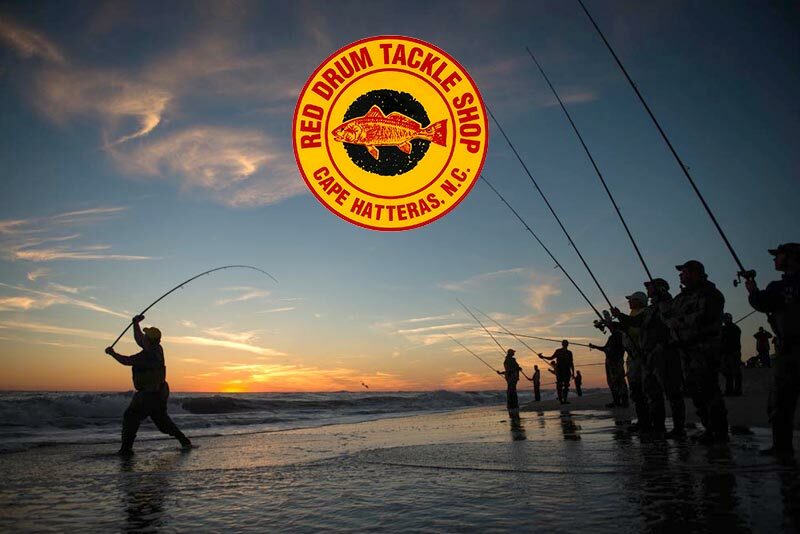 Great weather and great fishing… Yeah! 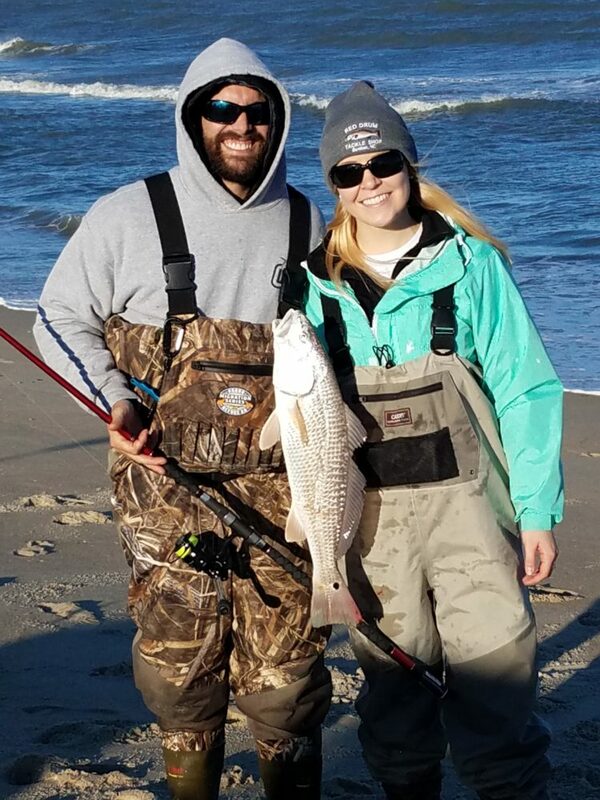 Upper Slot Drum are already being reported from the south side of the Point to Hatteras Inlet on Grubs and Shrimp. Sharks and Skates have been caught on the North Side of the Point. Come on out and FISH!!!! !